Mac owners, Linux users and anyone not entirely happy with installing Kontiki P2P content delivery software for IPTV, rejoice! 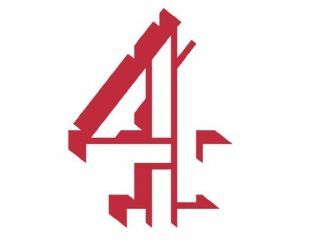 Channel 4 has today unveiled a new 4oD Catch-up service that's accessible through any Flash-enabled web browser. The new 4oD Catch-up portal at www.channel4.com/programmes/catch-up offers programmes from the previous 30 days on Channel 4, More 4 and E4, to watch directly in the browser. All shows are free to watch (unlike some paid content on Channel 4's 4oD download service), with commercials inserted. As with all major broadcasters offering IPTV, not all shows (and particularly some foreign programmes) are available. The service displays all programmes in the same 'widescreen-light' 1.77:1 aspect ratio, with no subtitles available. 4oD Catch-up uses the same geo-blocking and Microsoft DRM software as the download service. According to Cnet.co.uk, 4oD Catch-up is not intended to replace the Windows-only 4oD download player nor its on-demand content supplied via Virgin and other set-top boxes.